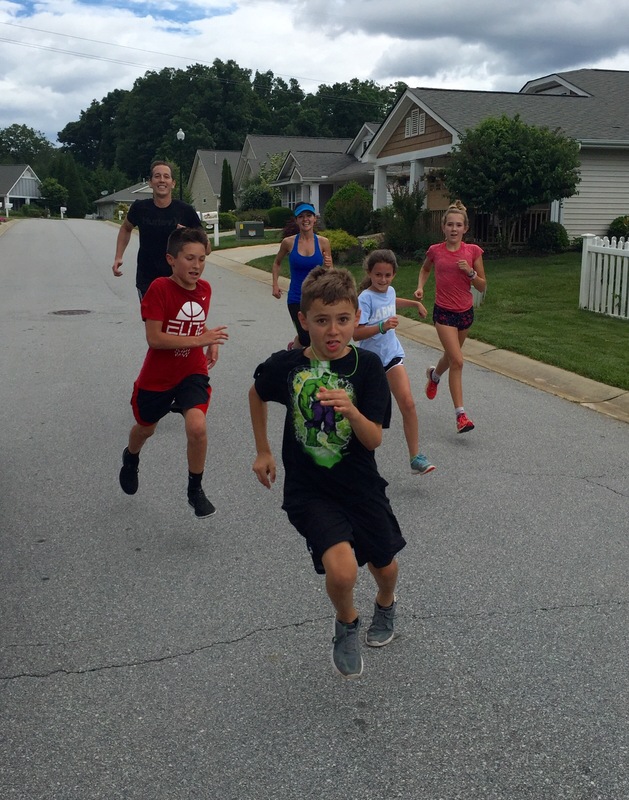 While in Asheville visiting cousins, we decided that the day was perfect for a bit of sweat, fun, and fitness. There may have been some initial whining, but the team stepped up to the plate and we had a great time. 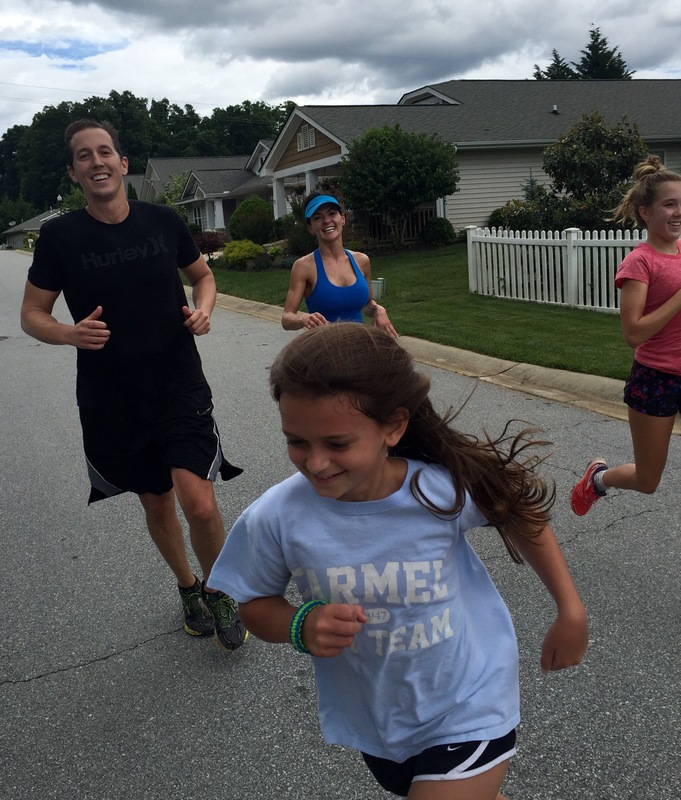 Here is a 30-40min workout for you and your family….